Skillet meals are great time savers for the busy cook. 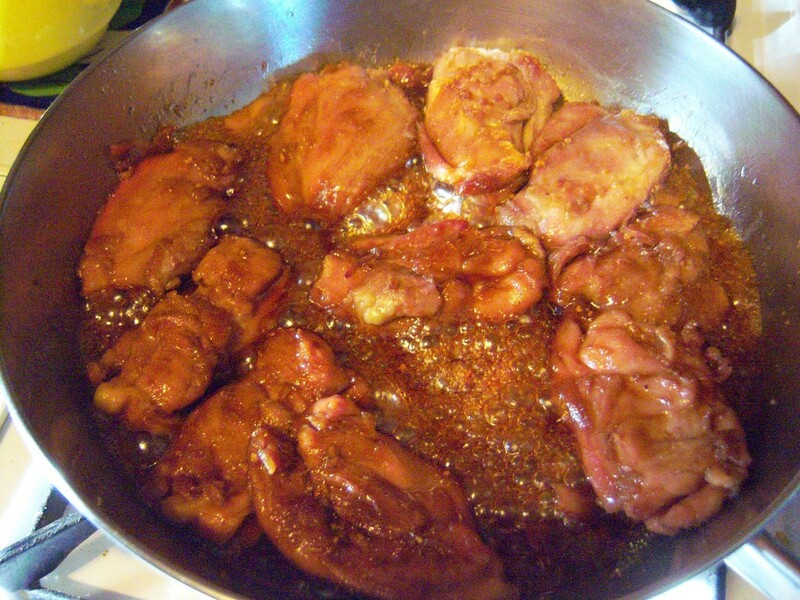 This page contains chicken skillet recipes. This simple recipe is incredibly tasty! 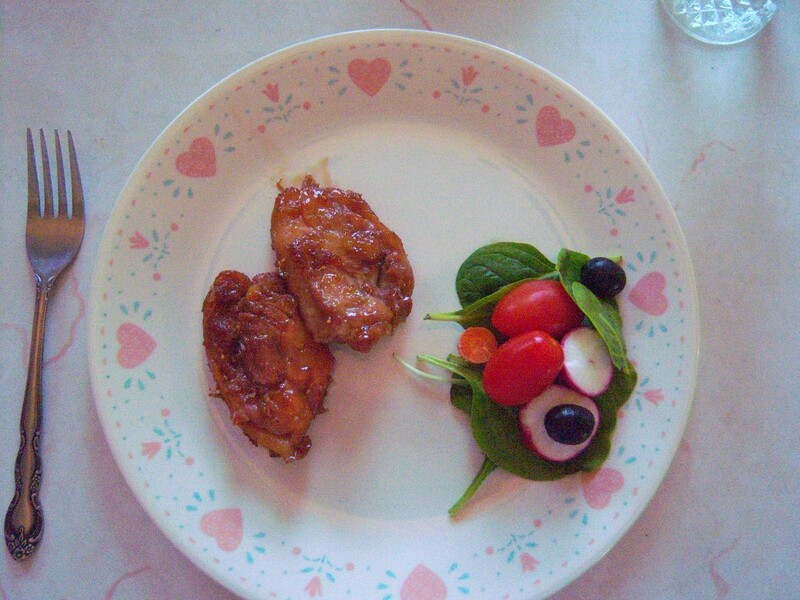 The honey and soy meld to the chicken for a delightful meal that looks like you spent a long time preparing. Tender and delish. I promise! 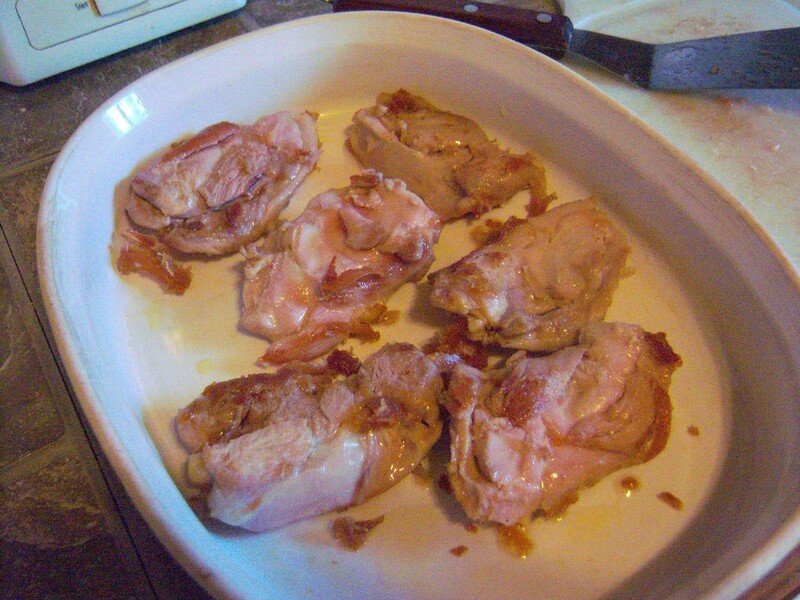 1 to 2 lb boneless, skinless chicken thighs/breasts- I used two lbs. 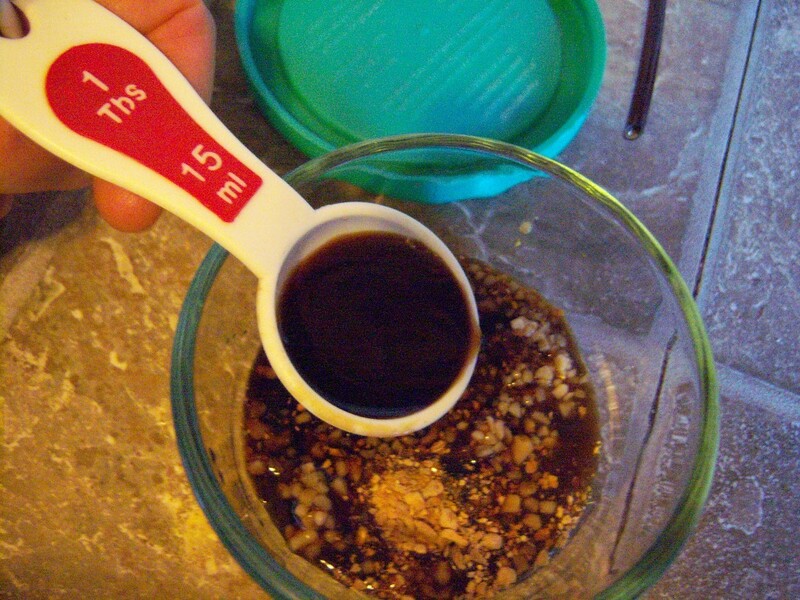 Combine the garlic, ginger, honey and soy sauce in one small dish. Cut thighs in half if desired and pat your chicken dry. Sear chicken in olive oil over medium/high heat in skillet. 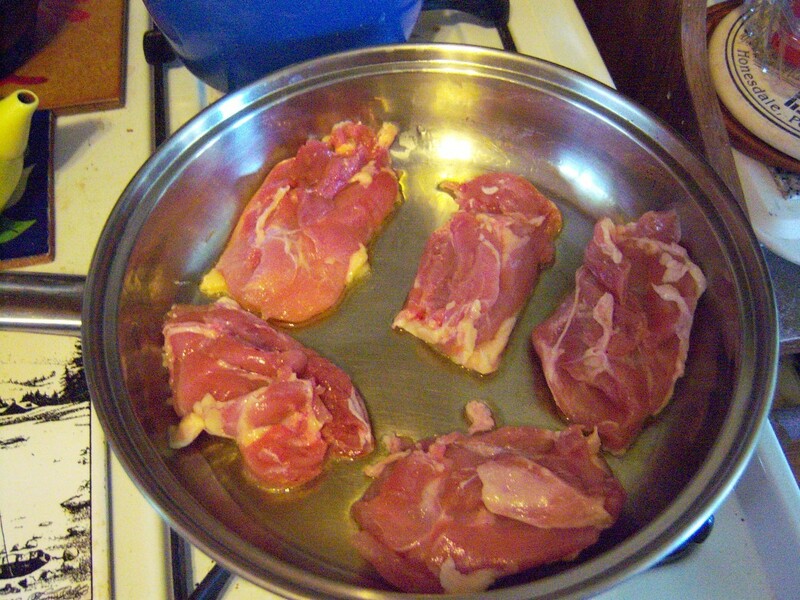 Reduce the heat to medium for second side until brown about 4 minutes per side until center is no longer pink. 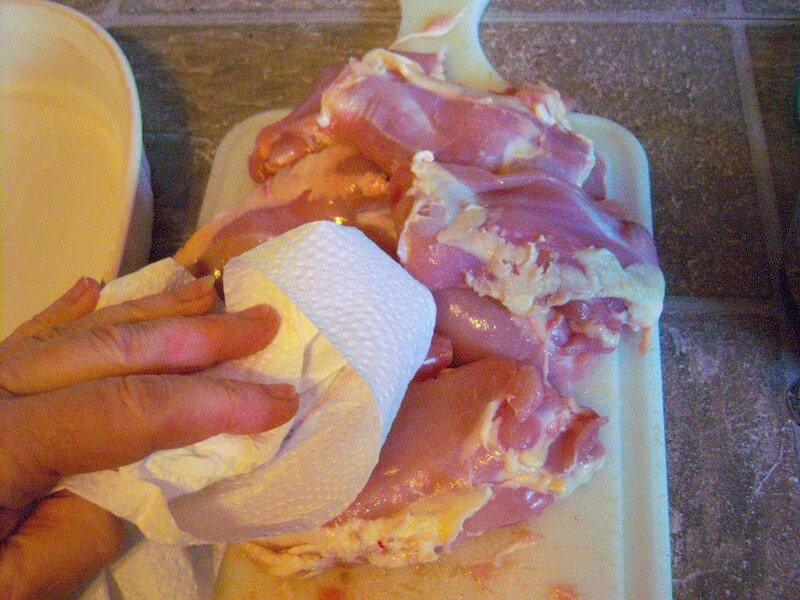 Remove and drain chicken on paper towels if desired and wipe pan. 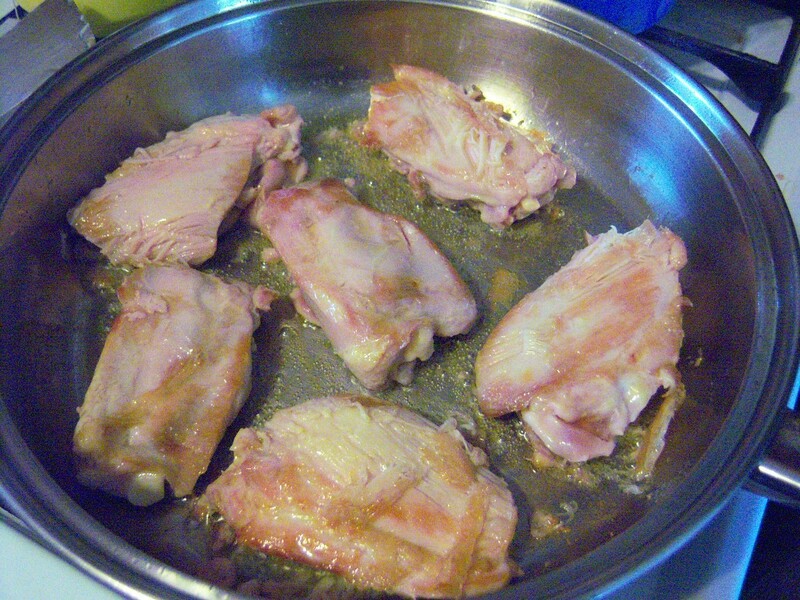 Toss chicken back in the pan and pour in the sauce, bringing it to a gentle boil over medium/low heat until sauce is reduced. 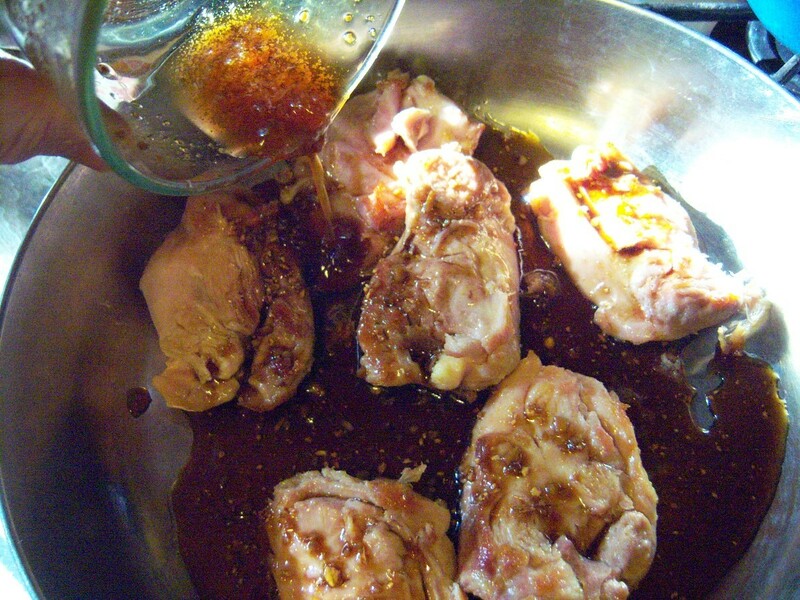 Flip to coat the chicken fully in the sauce and serve. Serve with rice or a nice fresh salad and enjoy! Cook pasta al dente as directed on package. 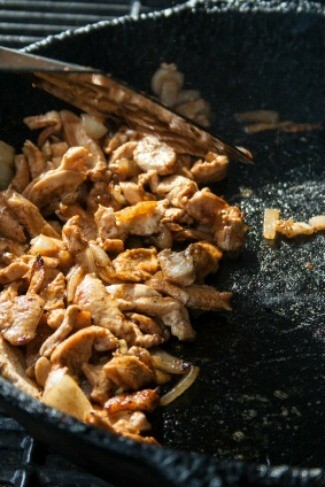 Meanwhile, heat the oil in a large skillet on medium high heat and add chicken. Cook and stir 2 minutes. Stir in salsa, corn and peppers. Delicious chicken in a to-die-for sauce served over pasta or rice will make any dinner special and really impress company! 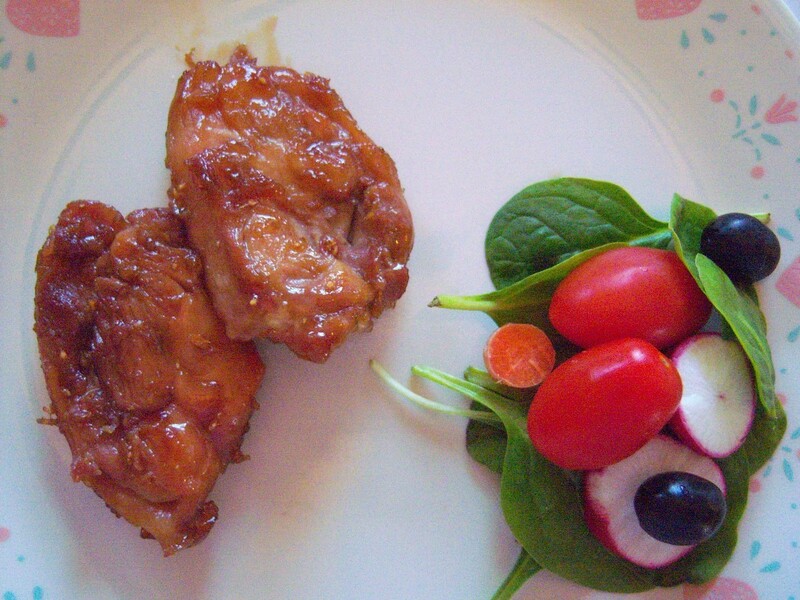 Excellent flavor and moist chicken. Recipe easily can be doubled. I just made a big batch for my daughter, who just had a baby. 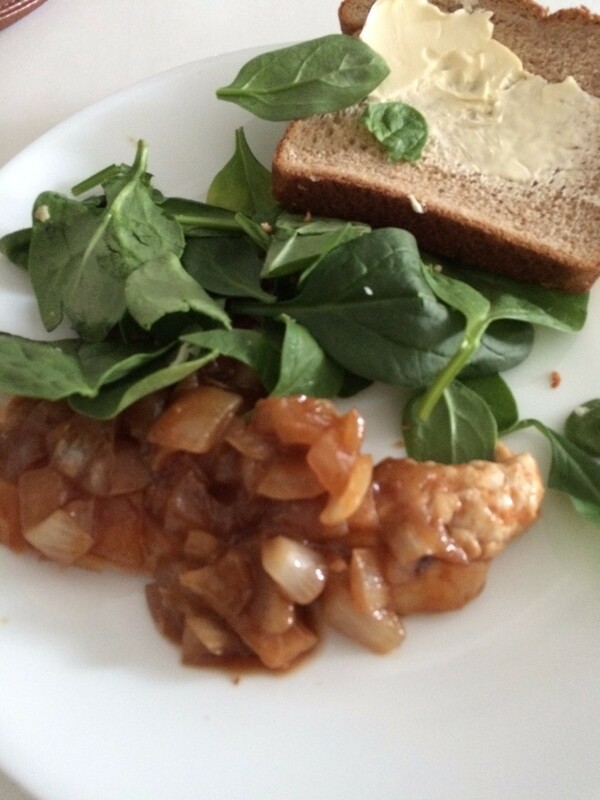 Try spicy seasoning on chicken breasts, green peppers and onions for a delicious main dish. Recipe for Zesty Chicken And Rice Skillet. Mix 1/4 cup dressing and mustard in skillet, blend well. Add chicken, cook on medium heat 6 minutes or until cooked through. . . 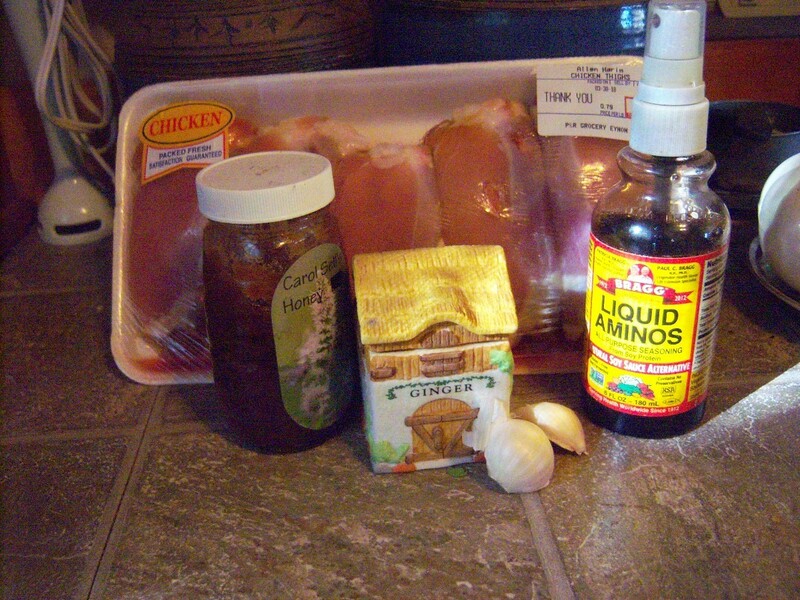 Recipe for Skillet BBQ Chicken. Heat oil over medium high heat in a large skillet that has a cover; sauté onion a few minutes until tender. Stir in ketchup, water, vinegar, brown sugar, Worcestershire sauce. . .